I'm reminded of it every day, knowing how radically different the past six years could have been without the gift of Tricia's first donor. Should your family ever come across this blog, please know that we are eternally grateful for that gift. My daughter and I can't imagine life without her. Happy 6th Birthday Gwyneth Rose! The year is officially over. Over the past several days, I've read several updates on Facebook from friends who bemoan how horrible their own 2013 was, and who look forward with hope that 2014 will be better. I guess I'm more of a seasonal person, because at the end of 2013, I find myself looking back on the year, thinking "eh, it wasn't so bad after all." Had you asked me my opinion of the year around mid-May, I would have probably told you how absolutely horrible it had been, but with 7+ months post-transplant behind us, and having been back home now and living as "normal" a life as possible, the year as a whole doesn't feel all that bad. Time heals, it's true. Tricia is living life as much as possible. She continues to struggle to gain weight...nobody is really sure why at this point, especially since her appetite is healthy. Without any extra pounds on her body, she continues to also be very vulnerable to becoming very sick if she catches anything, as her body really has nothing in reserve for strength, energy and stamina. So, we thank God every day that she had remained relatively healthy this fall and winter so far. We are also thankful that we've only been back to Duke a few times for appointments since arriving home in August, and that all tests have come back negative for rejection and infection. Gwyneth is loving Kindergarten and learning so much. 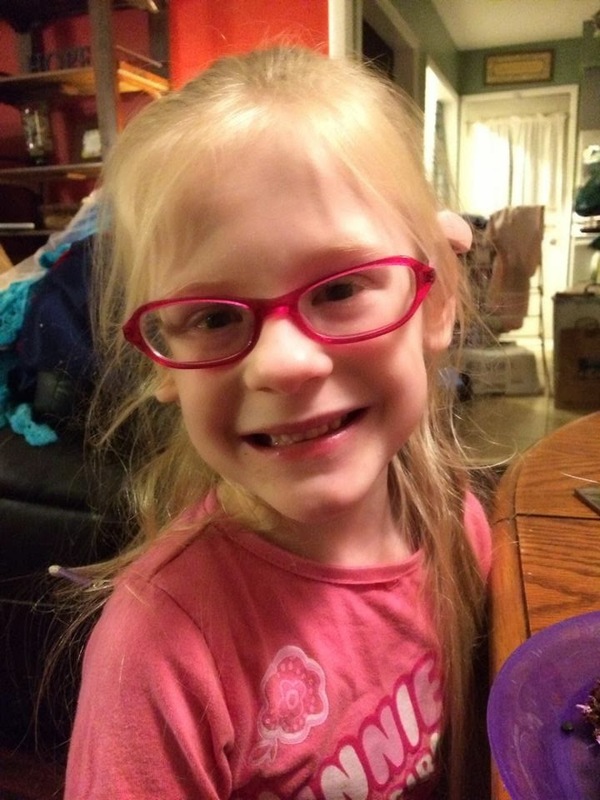 She has an amazing team of educators who are helping her continue to "catch up" with her classmates and overcome the obstacles placed in her way because of her hearing loss and cerebral palsy. We spent several days over Christmas break with Tricia's family in NJ/PA, our first trip up north together in over a year. We are reminded every day of Tricia's donor and his/her family, as they are spending this first holiday season without their loved one, and we are always thankful. Thank you for your continued prayer and support. We are enjoying out time together, spending as much time away from social media as possible, and we thank you for your understanding.